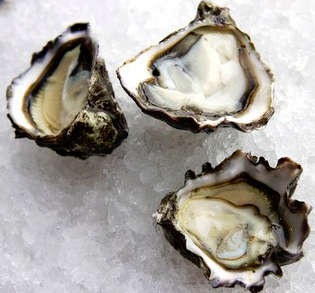 Trestles | Kumamoto Oysters, Back by Popular Request! Kumamoto Oysters, Back by Popular Request! This place is awesome. The food was FANTASTIC! The service was top notch and the owners are even better. If you don't try this place your missing out big time. I will be back.